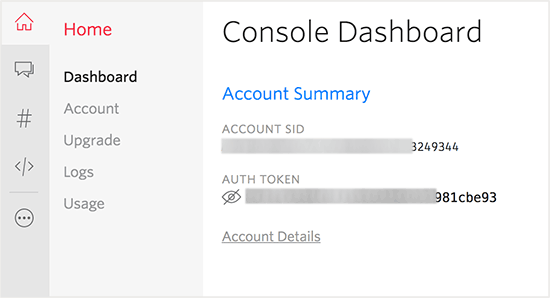 📒 What is Two-Factor Authentication In WordPress? 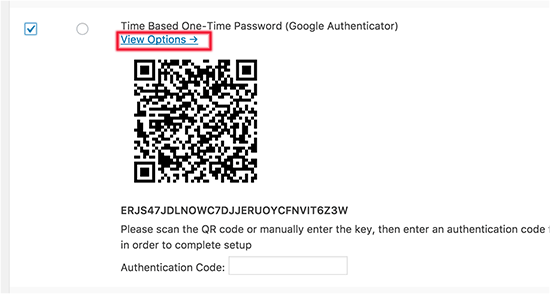 📒 Why Add 2-Factor Authentication for WordPress Login? 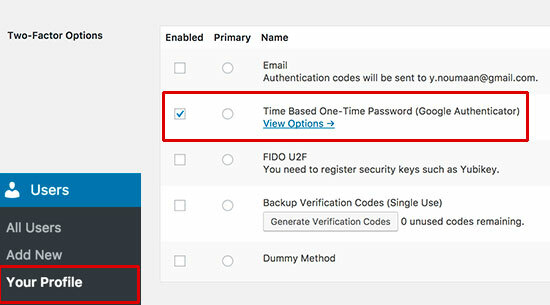 📒 How To Set Up Two-Factor Authentication In WordPress? 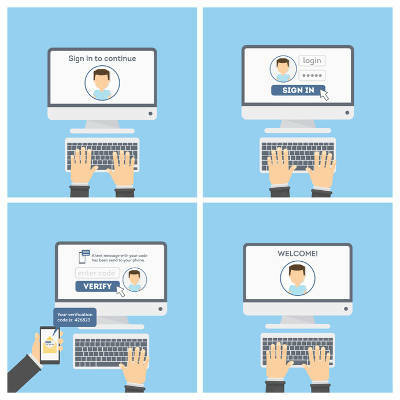 Have you ever completed the two-factor authentication while logging to your account for some popular sites like Facebook and Google? Yes, there are several websites which are now giving you the option to add two-factor authentication in WordPress to improve security. 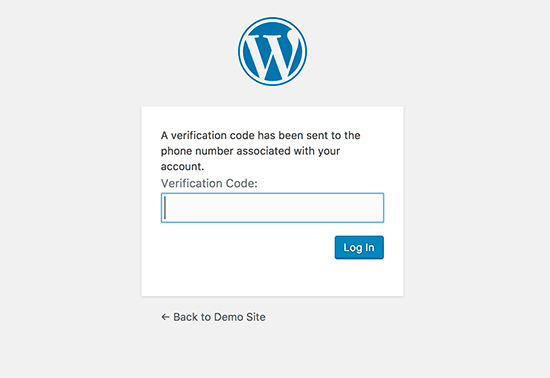 Like any other site, you can now Add WordPress Two-Factor Authentication (TFA) easily. 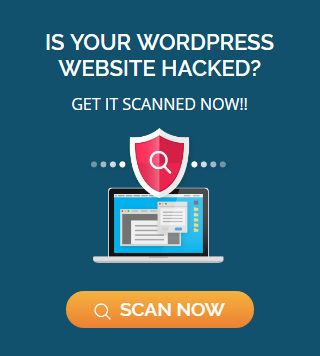 This ensures the highest security for your WordPress site. In this detailed article you will learn about what it is & how to add two-factor authentication for WordPress🔐. 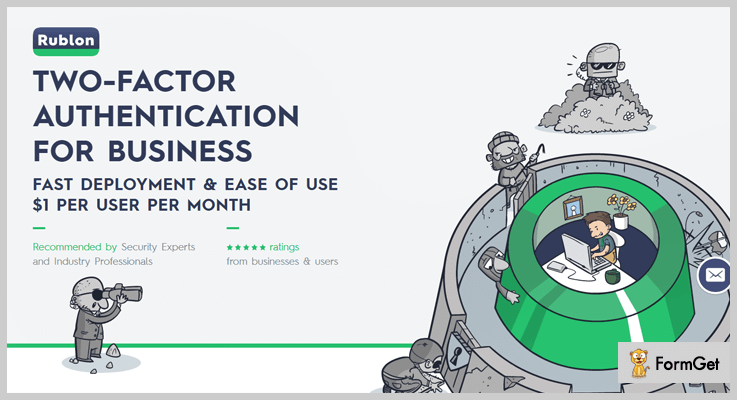 Also find compilation of 8 best Two-Factor Authentication (2FA) WordPress Plugins👍. 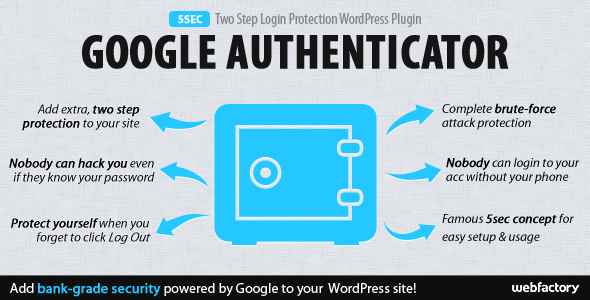 In April 2013, WordPress announced Two Step Authentication as an optional new feature to help its users keeping the WordPress.com account secure. For those of you who don’t use Two-Step Authentication will come to know how useful this feature is for keeping your account secure. Two-step authentication, by definition, is a system where you use two of the three possible factors to prove your identity, instead of just one. 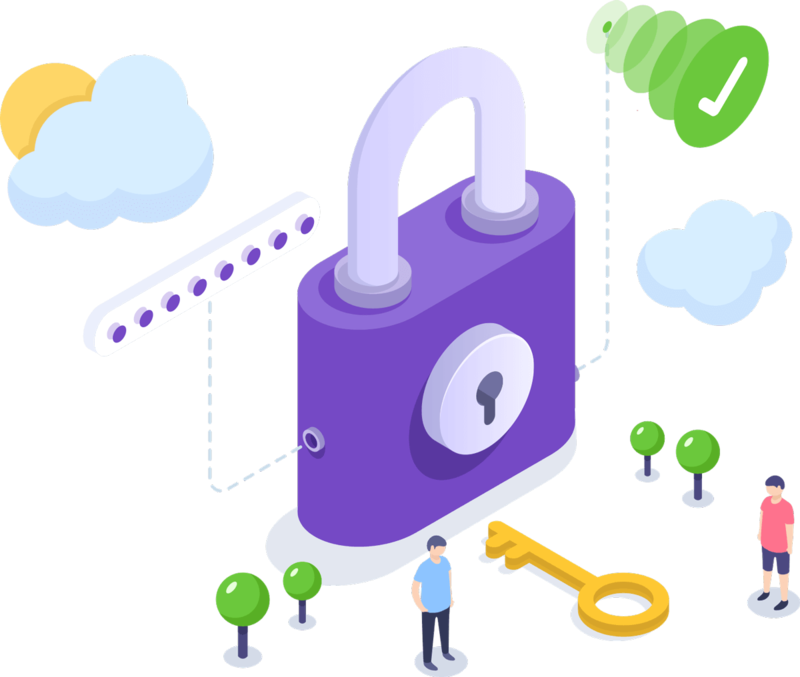 In practice, however, current two-step implementations still rely on a password you know, but use your Phone or another device to authenticate with something you have. One of the most common hacking technique used nowadays by smart hackers is brute force attacks. By using automated scripts, hackers try to guess username and password to break into a WordPress site. If they steal your password or accurately guess it, then they get control over your website and can infect your website with dangerous malware. App Generated Codes: Apps like Google Authenticator and Authy will automatically generate a new code at very short time intervals. 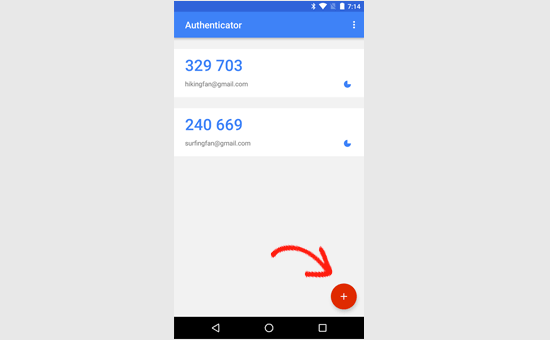 Google Authenticator – Fallback option where you receive the verification code in an app. 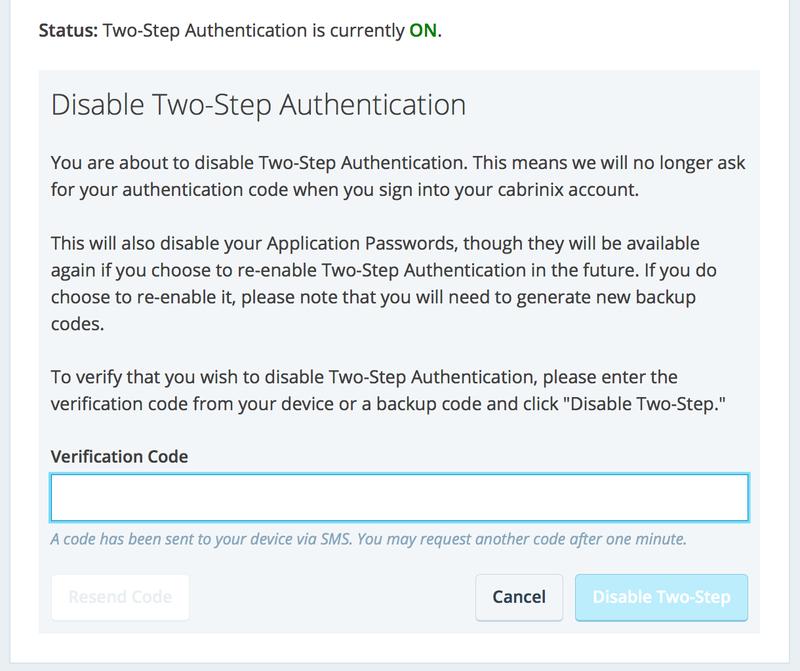 This method adds a 2-Step SMS verification to your WordPress login screen. When you enter the WordPress username and password, you will be asked to enter the code which you will receive through a text message on your phone. Let’s say you are downloading Two Factor plugin. Make sure you download the latest version of the plugins. 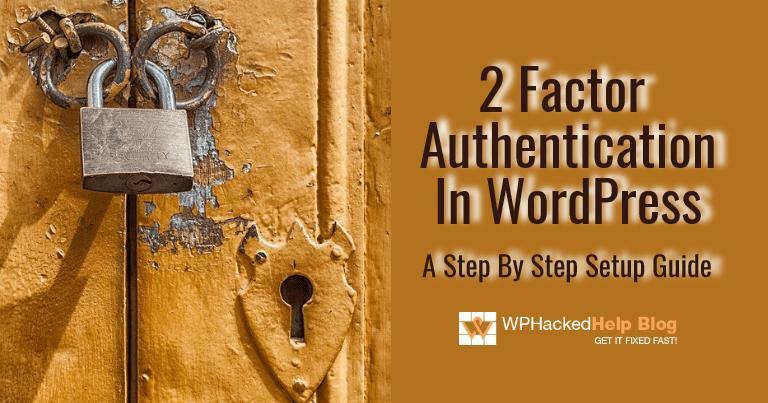 The Two Factor plugin provides you multiple ways to set up 2-step verification in WordPress. 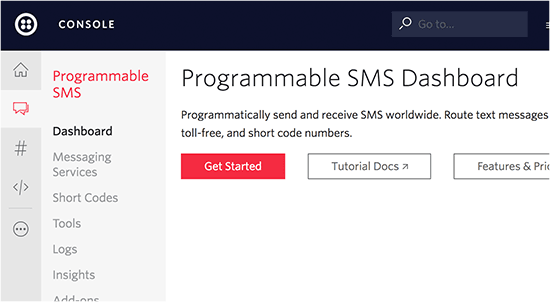 The second plugin, which is called Two Factor SMS is an addon that supports 2-Step SMS verification. You will need both these plugins activated on your website. 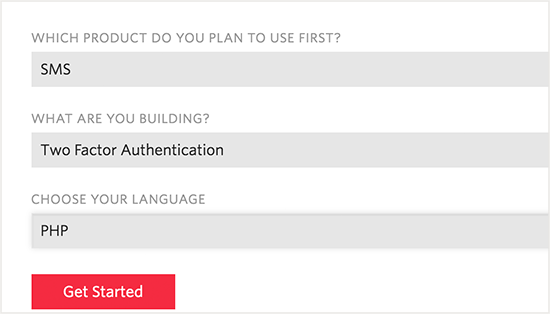 On clicking you will headed towards Two Factor Options section. In case, you don’t have any account, visit their website. 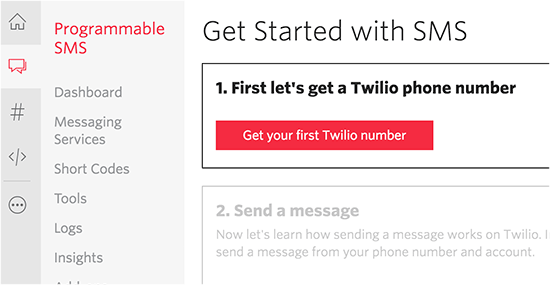 Click on the Sign Up Option. 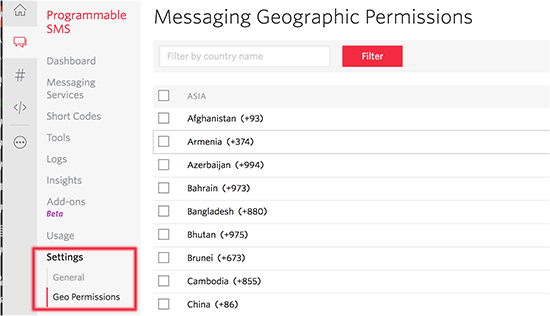 On the signup page, you will be asked for the usual personal information. Previous PostWordPress Pharma Hack 💊 What It is & How To Fix It?